Giveaway! 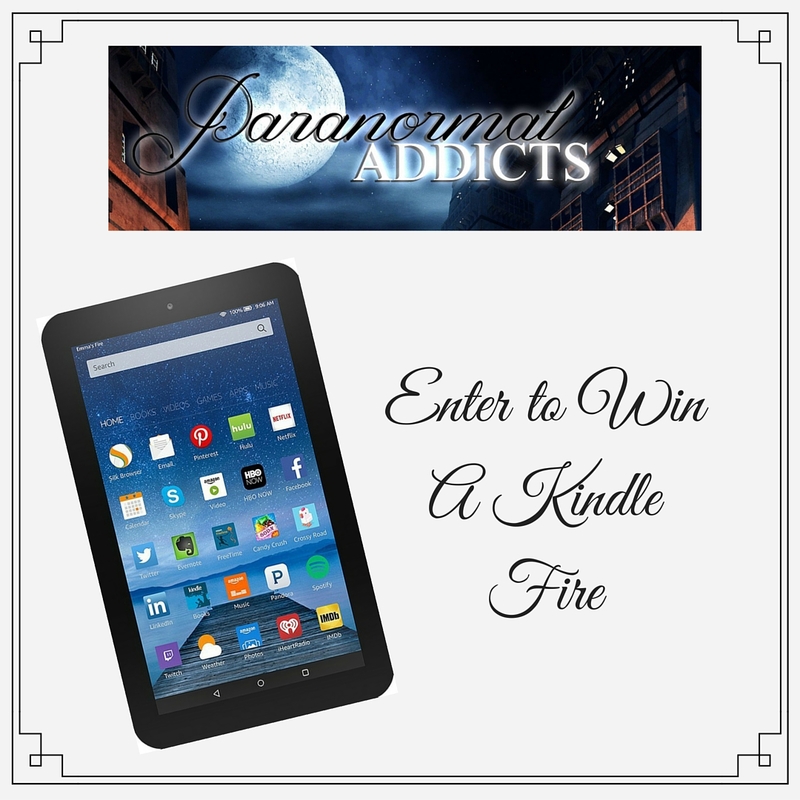 Win a Kindle Fire from Paranormal Addicts! Who wants to win a Kindle Fire? Paranormal Addicts has got the giveaway for you! Just click below and enter for a chance to win one! for more awesome paranormal reads, giveaways, and more!